Thank you Tony Gulizia. 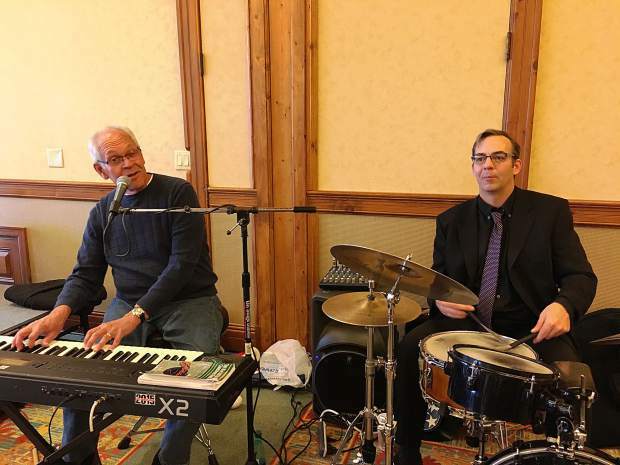 The Eagle County seniors loved your entertainment during our Park Hyatt Holiday luncheon. You always make time for this event in your crazily busy schedule. We greatly appreciate your talent and love for this community.